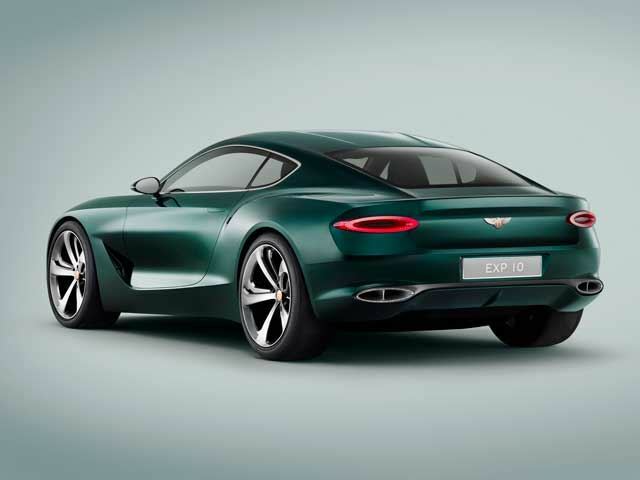 Bentley has just unveiled a new performance concept in Geneva, something that is much more of a sports car than what we're used to seeing from the marque. 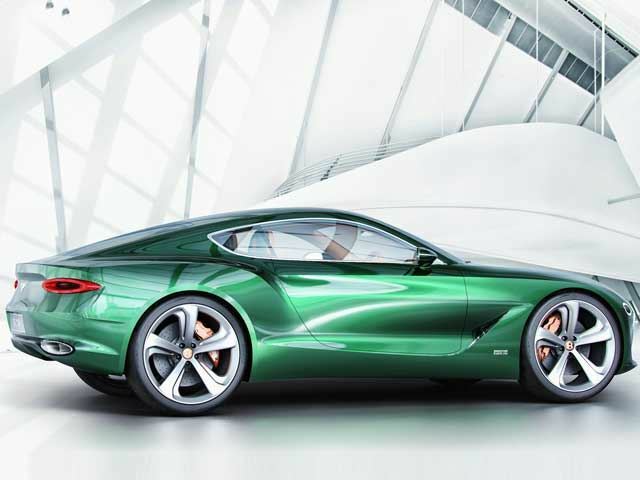 The concept has been given the name EXP 10 Speed 6, which is fairly unromantic, apart from the word “Speed.” But this is not at all reflected in the design of the car, which looks fantastic. 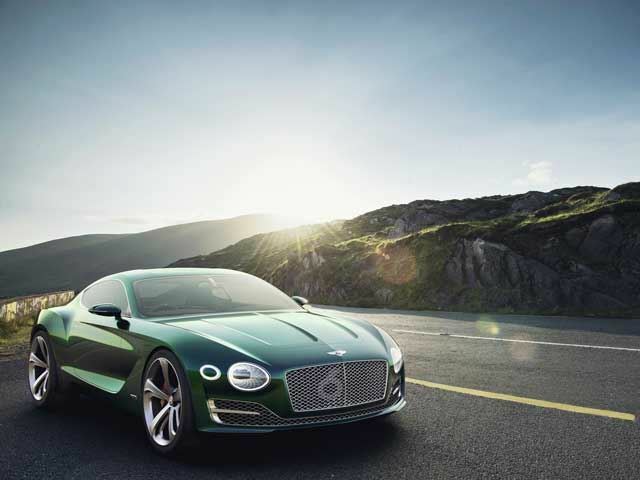 We're told that this is going to be the future of Bentley styling, quite possibly the design language for all models moving forward. 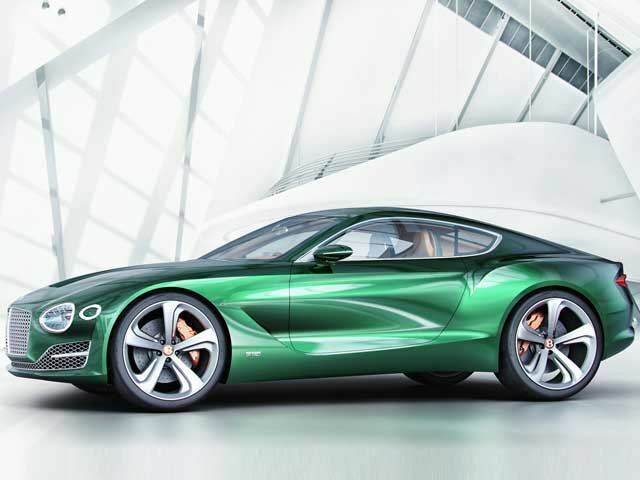 We haven't been given any details about a powertrain, but as it's currently just a concept, that would be subject to change anyway. So it's a hybrid, but that's hardly a surprise anymore. 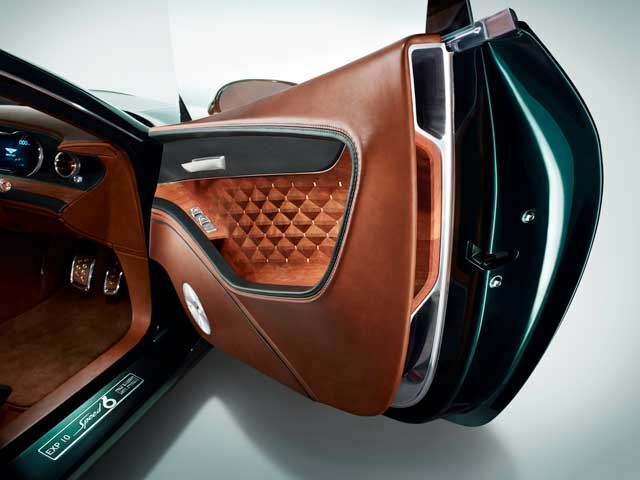 The car quite clearly is a relative of the Continental, but it is smaller, and is a two-seater rather than a 2+2. 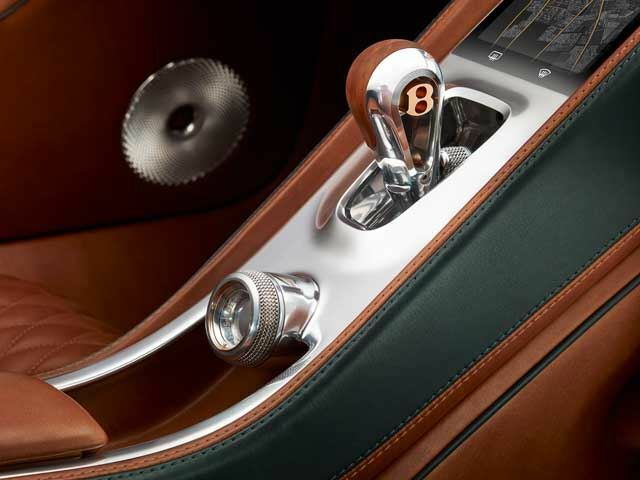 It's a bold move for Bentley, and we're eager to see how it develops.